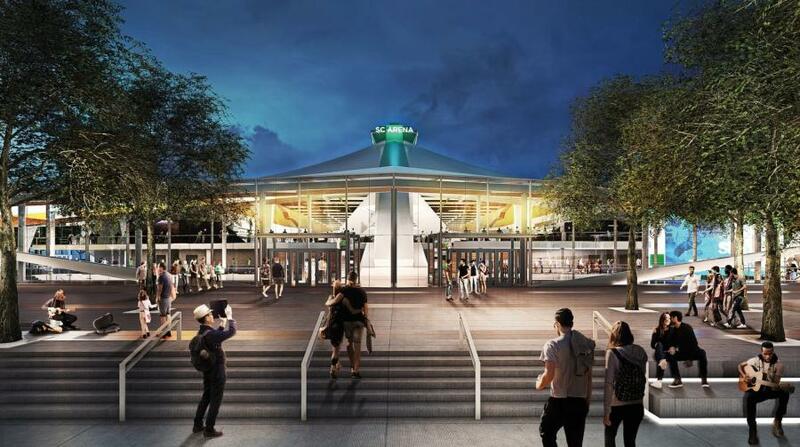 SEATTLE (AP) The aggressive timeline for the renovation of Seattle's KeyArena remains on schedule with the hope of breaking ground on construction by the end of the year. 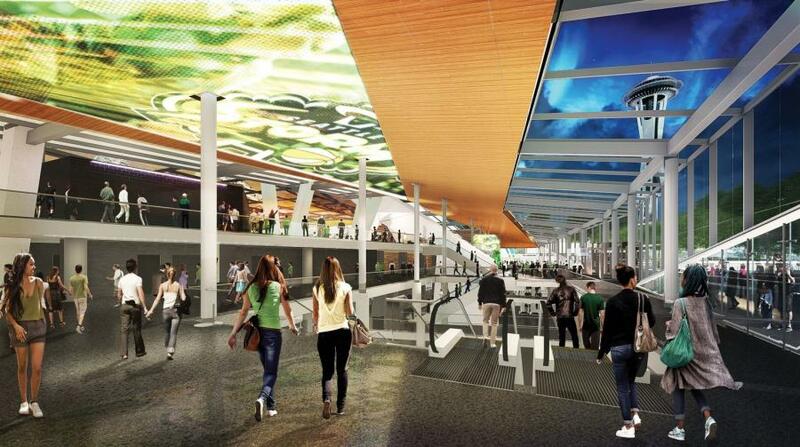 Steve Mattson, director of operations of Oak View Group, said that the goal remains to have approval to take control of the arena at Seattle Center by late fall and begin the construction process before the end of 2018. “Every day we move them along a little bit and we feel really good about where we're at right now,” Mattson said. 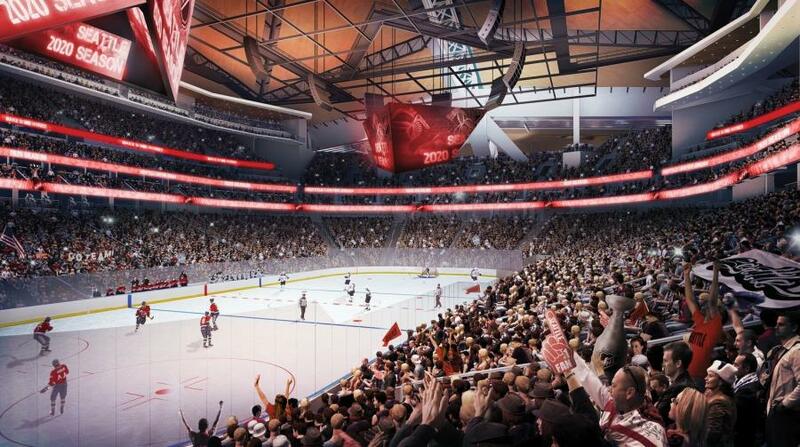 Oak View Group released new renderings of the remodeled arena on Feb. 26, beginning a busy week for the group that is looking to bring the NHL to Seattle for the 2020 season. The group has formally filed for an expansion franchise with the NHL and kicked off its season-ticket campaign on March 1.